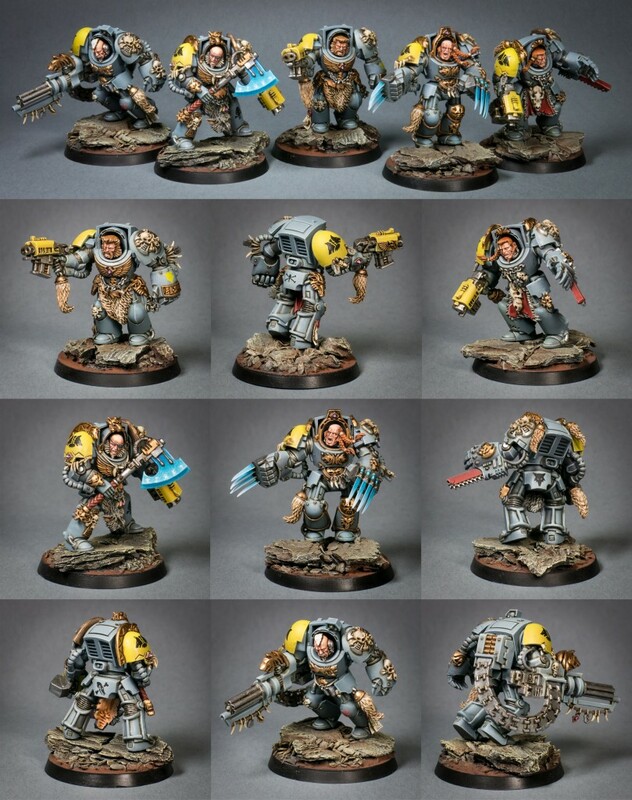 A terminator squad of the Space Wolves. I love the individuality of the Space Wolf models, each has a ton of character you don’t get with the more uniformly looking chapters. Posted in Warhammer 40KTagged space wolves, terminators, wh40kBookmark the permalink.